A 13-year-old girl who was hiking with her family died Wednesday after she was hit by a train in Manassas, Virginia, police say. Reyhan Safoglu was walking along the train tracks on the Bull Run Bridge between Clifton and Manassas when she was struck. 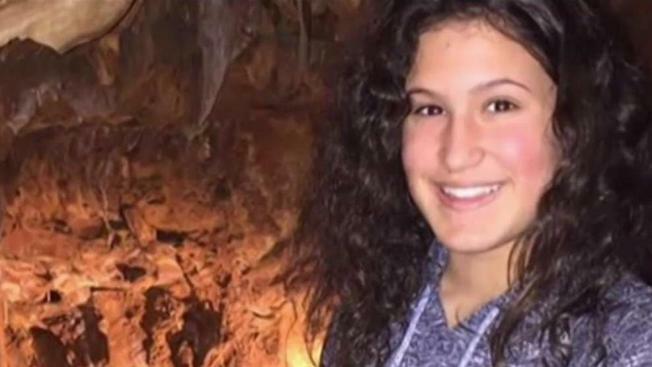 "I have to believe that God just loved her so much that he wanted her in Heaven with him," her mother, Emel Safoglu, said Thursday. "And one day we'll be reunited with her." Safoglu was hiking with her 13-year-old cousin and a 21-year-old brother at the time, police said. The two teens were on the bridge when the train approached and the boy was able to jump out of the way, police said. A VRE train struck and killed a 13-year-old girl near Manassas, Virginia, Wednesday afternoon, police say. Video from Chopper4 showed the train stopped at the railroad bridge. Safoglu was found below the bridge. VRE employees could be seen tending to Safoglu. A nearby resident said that many young people walk on the tracks. "Yeah, there's a lot of people, it's summertime, that like to go walking and everything. And that's just a place where a lot of teenagers go to have fun," she said. Manassas City, Manassas Park and Prince William County fire and rescue departments responded. It took medics time to get to the scene because of the isolated location, officials said. 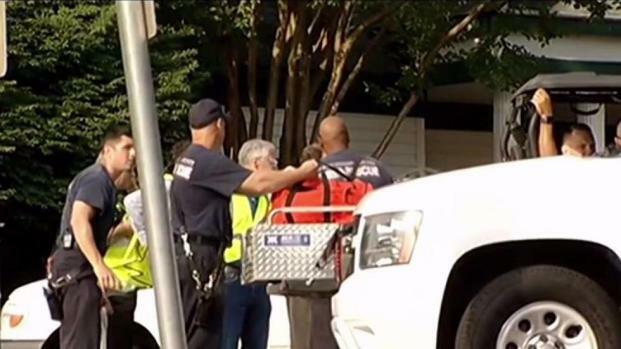 Police said Safoglu was a student at Lake Braddock Secondary School in Burke, Virginia. Her family said her smile could light up a room. "And it's so strange, because she would talk to me about her funeral," her mother, a single parent, said. Police are warning people to stay off train tracks after a VRE train struck and killed a 13-year-old girl. News4's Jackie Bensen reports the girl was with two family members. "Just in this past month, she would mention things," she continued. "And I know most little kids don't talk about their funeral, but she told me, she doesn't want anyone wearing black. She was like, 'Why do people wear black to funerals, Mom? That's just so sad. I don't want people wearing black to my funeral. I want it to be a celebration, and I want everyone to be happy when they come'." About five to 10 passengers were on the train at the time and had to stay on the train until the investigation was over. VRE tweeted that Train 335, scheduled to leave Union Station at 6:10 p.m., was canceled. VRE riders can take Metro at no additional cost by showing a valid VRE ticket or pass. Tuesday night, two CSX railroad employees were fatally struck by an Amtrak train after stepping onto tracks outside Union Station.